Are you hoping to be a more effective teacher? Do you want your students to be more on task? 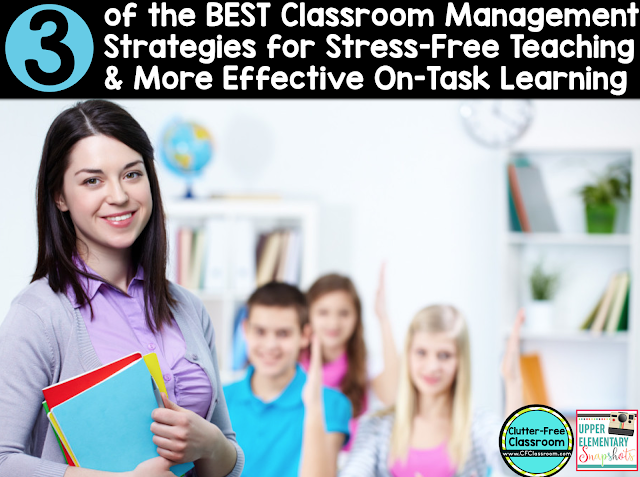 These 3 classroom management strategies will help immensely! 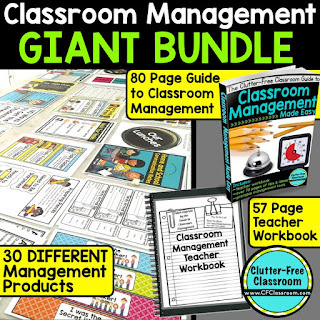 Strong classroom management skills are an essential part of a positive learning experience for children. 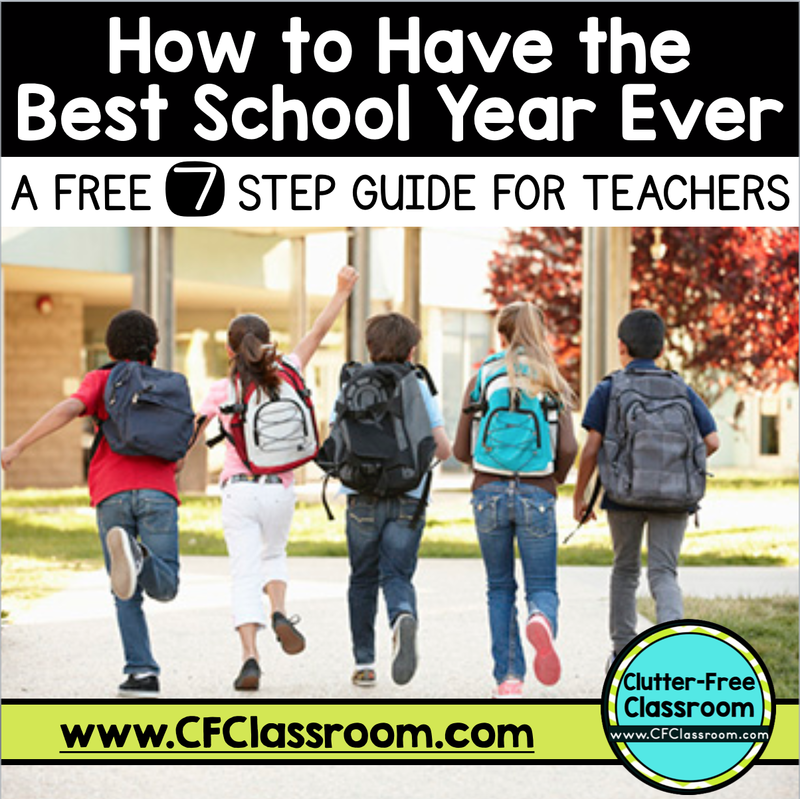 They will also make the difference between loving your job as a teacher and feeling successful in the classroom and feeling overwhelmed, stressed and on the rapid path to burnout. 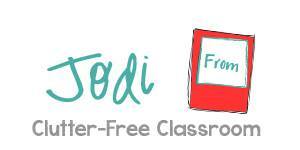 I'm Jodi from Clutter-Free Classroom and during my years as a classroom teacher and through my work training new teachers, I have filled a pretty big bag of tricks when it comes to classroom organization and management. Today I am going to share three of those strategies and the best part is they are what I consider to be three of the best, most effective ones in there. Using hand signals in the classroom allows students to communicate with you from a distance without causing a verbal interruption to those around them. 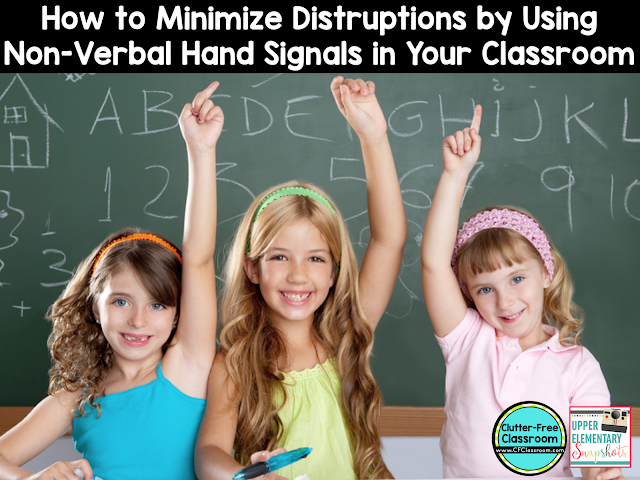 In my classroom we used hand signals all the time. A specific number of fingers communicated basic needs such as a restroom visit, a broken pencil, or permission to go in the hall to get a drink of water. These worked so well that I also started using sign language letters during lessons to identify if a student wanted to ask a question, make a comment or provide and answer. There was also a hand signal for classmates to communicate with each other. 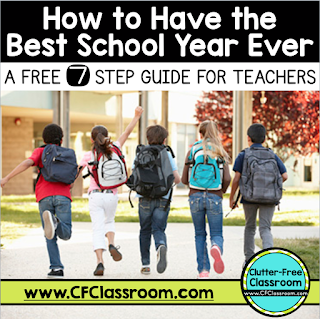 I promise this one strategy will transform your classroom faster than anything else. 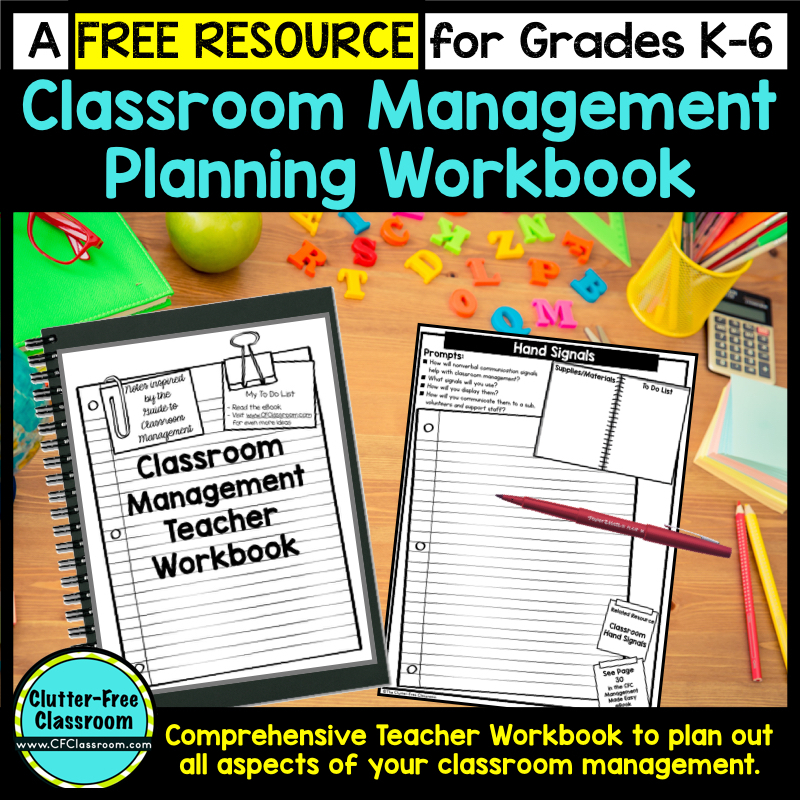 Transitions are classroom management obstacles, but with proper planning issues can easily be avoided. Creating a specific order for the class to line up in will solve several problems. They will not rush through cleaning up to be first, last or next to a friend in line. They will not be adjacent to a peer that encourages chattiness or misbehavior when walking down the hall. A quiet line shows respect to the other teachers as you pass by their classrooms. You can sandwich in a friend who needs a bit more “guidance” between role model students. 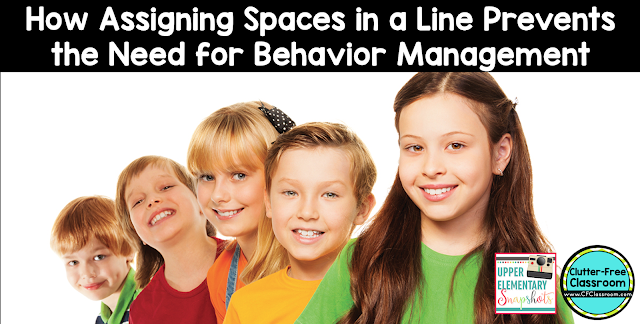 When your line files into an assembly the children will be seated by select peers to encourage good behavior. You can make that one student who you always have one eye on at all times the line leader so you are in close proximity. 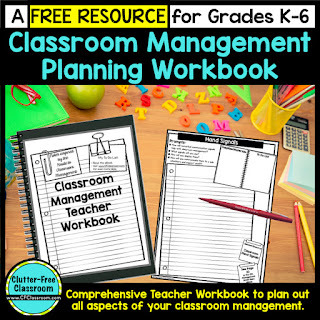 A lot of classroom time is often spent giving directions, clarifying directions, restating directions, and redirecting students who are not sure of what to do. Even more time is typically spent responding to “I’m done. What do I do next?” Then there is the additional time that is sometimes needed to collect papers (or worse, sort through them on your desk or gather them from around the room). Next, designate a consistent location for turning in completed assignments. There should only be one spot (a basket, a folder, etc) and the students should always put their work there. All teachers have their hands full and the demands they face grow greater each year. The reality is that even the most educated and academically skilled teacher will struggle to be effective in the classroom is she does not have strong management skills. My advice is to make improving those skills your professional goal for the upcoming school year. No matter where you are in your career or where you fall on the spectrum of management ability there are always new ideas to add to your own bag of tricks. It is so worth the time investment because once consistent procedures and routines are automated, your room starts to run itself and you will find not only do you have less stress and more time to actually teach, but that you will also be loving your job even more than you already do.